The team from St Mary’s also had responsibility for another church in the small Norfolk parish just across the river about a mile away, in Santon, sometimes known as Santon Warren. The little church of Santon is called by some “St Helen’s”, but officially it is called All Saints, explained Andrew Kedar. All Saints is again a very small church. 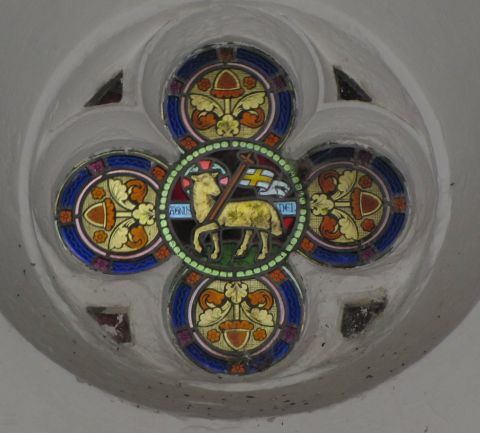 Until middle of the 1950s, the rector had two parishes, Santon Downham and Santon, before we merged with Brandon. 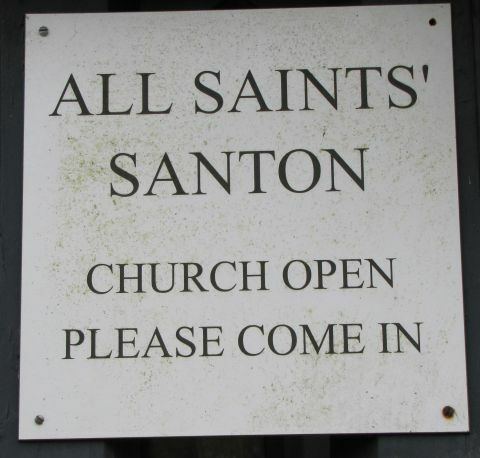 “The small church at Santon was made redundant for our uses because we simply couldn’t upkeep the church, there was not enough money to keep both churches running. 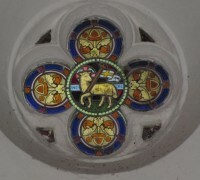 In August 1998 it passed out of our hands, and is leased to the Norfolk Churches Trust. With limited funds, they keep it open and look after it as best they can. 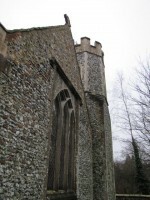 It has an u nusual octagonal tower, but not the same depth of history as Santon Downham. 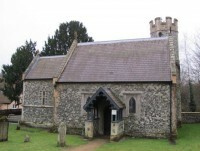 The first part of it was built in 1628, though there may have been a church there earlier. It then went into decay until the second part was built in the mid 19th century by Reverend Weller-Poley, who was a rector of Brandon as well, and had this as a kind of private chapel.